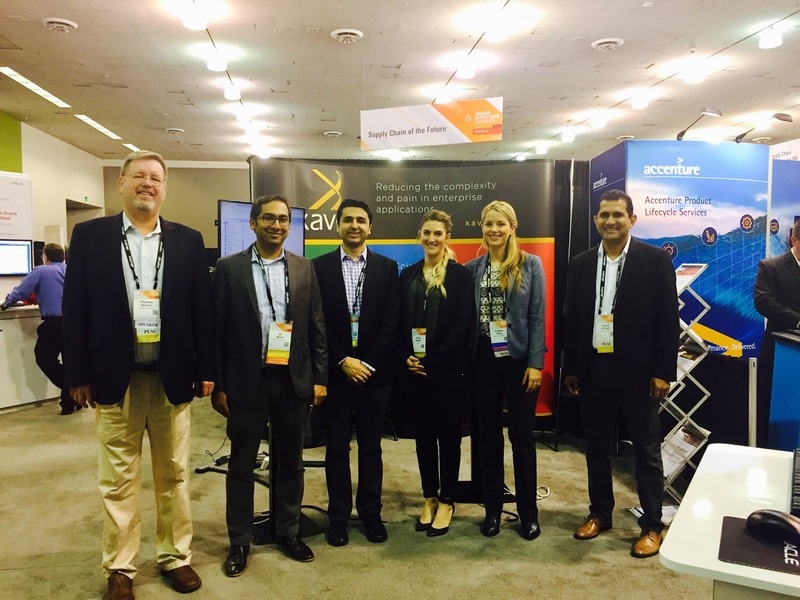 Alongside Oracle and additional Agile PLM Partners, this year Xavor had a lot booth traffic and this year’s “booth crew” was able to meet with a lot of our customers and partners. We also had the opportunity to meet and chat with a lot of new folks within the Agile PLM community. We showcased our Agile PLM Solutions along with a “pilot” demonstration of our 100% native Environmental Governance and Compliance (EG&C) module for Oracle Cloud which will be available later this year. The Xavor Crew (pictured left to right): Tom Nelson (Principal, Product Management and Innovation), Ali Abbas Malik (Managing Consultant), Hassan Ramay (Partner), Katie Smith (Account Executive), Colleen Shea (Account Executive) and Saeed Ahmad (Managing Consultant). In addition to the training sessions and meetings at the Xavor booth at MSCE, Tom Nelson presented during the afternoon in the PLM Partner Innovations track. His session was titled, “Use PLM to Simplify Your Job: Spend Your Day Executing Rather Than Defining” and he definitely the packed house. Tom talked about how Xavor’s prebuilt solutions and process extensions maximize the UX during item creation and maintenance. Tom also showed how the UI wizard requires minimal training; how its ingenious integration of Microsoft Office and Oracle’s Agile Product Lifecycle Management saves time; and how it’s predefined and editable PPM templates for NPI and derivative products, among others, promote consistency. If you’d like a copy of the presentation, please feel free to send us a message and we’ll be sure to send you a copy! Now that we are back from another successful Oracle event, we are ready to hit the ground running! Our team is hard at work with several customer engagements and we also working with many of our customers and partners on some out-of-the box usability items for both on-prem and cloud versions of Agile. If you didn’t catch what plans we have store the rest of the year, be sure to check out our previous blog post located here. 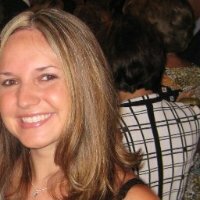 Meghan Dey brings over 10 years of software marketing experience to the planning, development and execution of Xavor’s marketing programs. IA: How Do Structure And Search Make An Effective Design Together?